Six churches have been burnt down in northwest Tanzania within the past week. 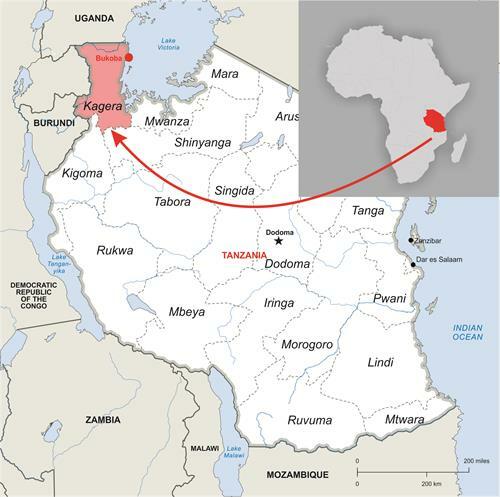 First, on 23 September, three churches were torched – the Living Waters International Church, Buyekera Pentecostal Assemblies of God, and Evangelical Assemblies of God Tanzania churches, which are all located in the Bukoba region, on the shores of Lake Victoria. Then, during the night of 26 September, three more churches – also in Bukoba – were torched: the Evangelical Lutheran Church, Kitundu Roman Catholic Church and Katoro Pentecostal Assemblies of God Church. All are located in the Katoro region of western Bukoba. The first fire occurred at the Living Waters church. At around 4am local time, the pastor, Rev. Vedasto Athanas, was awakened by a phone call from a neighbour alerting him that his church was on fire. He rushed to the scene, but was too late to prevent the damage to hundreds of chairs, tables and benches, and the pulpit. Shortly afterwards, arsonists set fire to the Buyekera Pentecostal church, which is led by Rev. Emmanuel Narsis. About an hour later, the third church, in the nearby Kibeta neighbourhood, was torched. Its pastor, Rev. Kabonaki, received a phone call just before 6am. He rushed to the church, but was too late to prevent the flames from destroying the church and everything inside. 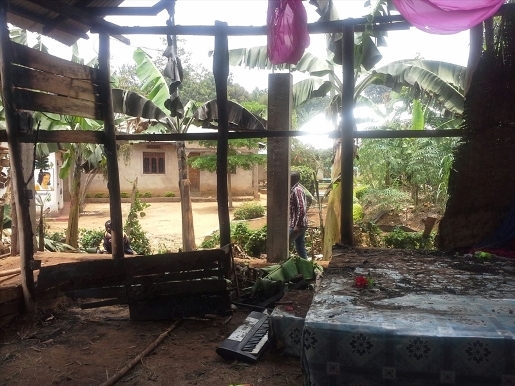 The secretary of the local pastors’ organisation, the Bukoba Pastors Fellowship, said there have been many arson attacks in the Kagera area since 2013. “Since 2013 we have had over 13 churches torched here in Kagera and no one has been held accountable. This is not acceptable,” said the secretary, who wished to be known only by her first name, Annette. In early 2013, the church of Rev. Innocent Mzinduki was torched; in July 2013, a pastor identified as Joyce lost her church; in September 2013, the Maruku Pentecostal Assemblies of God Church was burned down. In early 2015, Lutheran churches in Rubale, Kyaka Mushasha and Kagondo Muleba were torched; then in February, the Calvary Assemblies of God, Itawa Baptist Church, Redeemed Church, Kagondo and TMRC Kyabitembe were all burned down. According to the secretary, a few people were arrested after the February arson incidents but they were later released. No more investigative progress has been reported to date.